Originally formed in 2017, Stevington Writers is a Creative Writing Group whose aim is to encourage local aspiring writers, of all ages, to develop ideas into published work. We are also affiliated with the National Writing Project. 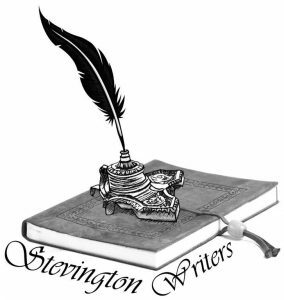 The Stevington Writing Group is temporarily a closed group that meets monthly. However, please check back from time to time to see if membership is available.